Villa Brio is a luxury complex located at the popular region of Skala. The villas are fully equipped and independent ,so you can enjoy your stay and of course your wedding party. The villas have magical views to the Skala beach and the Ionian Sea. 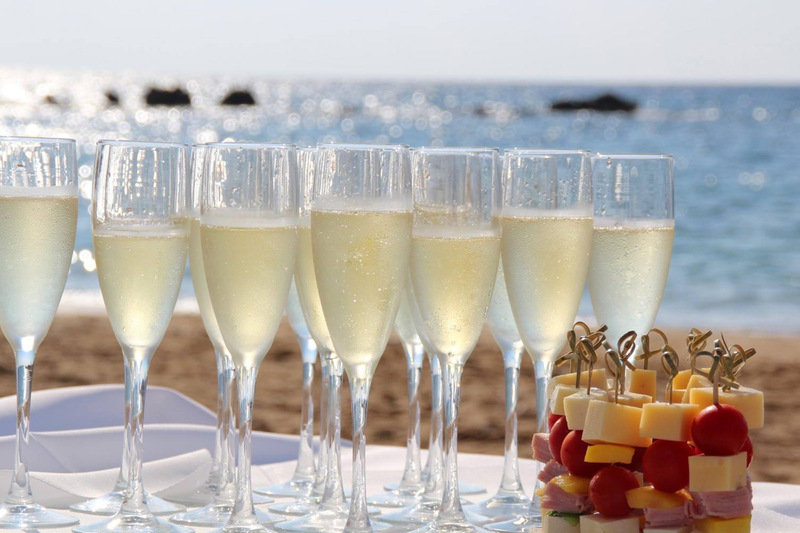 You can combine your beach wedding ceremony at Skala beach or your ceremony can be at the villas. If you are looking for a private wedding party near the sea, Villa Brio is certainly the best option.